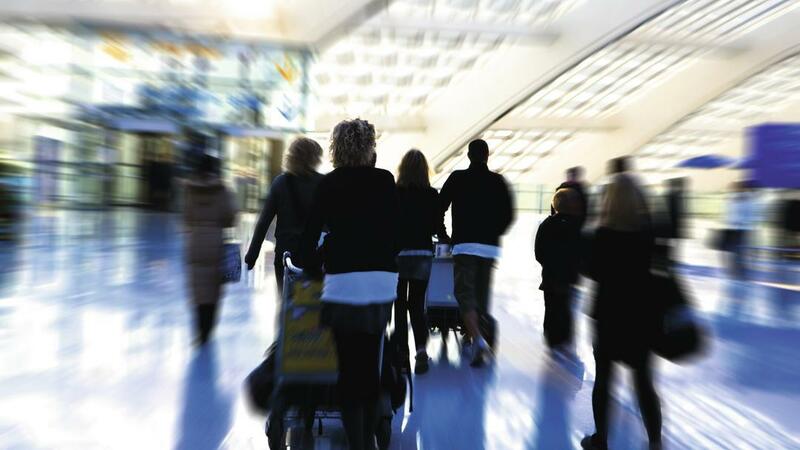 With an ever increasing number of people using air travel, airports around the world have become crowded places, the check-in queues are getting longer and flight delays are on a rise. Though flying is statistically “the safest way to travel”, studies show an increased vulnerability to illnesses when you fly due to being in a confined space with a large number of people, shared air, and low cabin humidity. Many airlines will not allow passengers to fly with certain medical conditions. Regulations may vary so if in doubt seek advice from the medical department of the airline concerned. 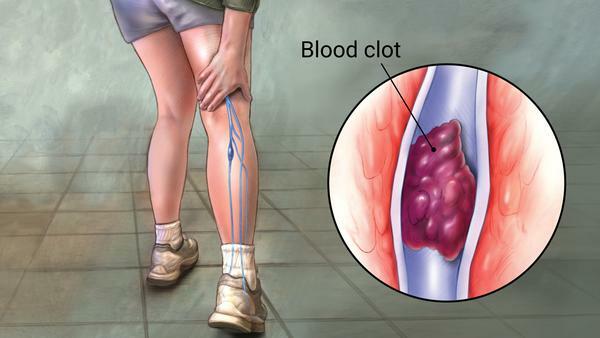 DVT is a condition where a blood clot, or thrombus, typically forms in one of the deep veins in the legs (calves or thighs), from not moving for long periods, causing pain and swelling. The major problem occurs when a part of this clot dislodges and travels to the lungs. This moving clump, called a Pulmonary Embolus, can get stuck in your lungs and block blood flow, causing organ damage or death. Smaller clots may not cause any symptoms. # Sitting still for long hours in cramped up conditions often found in economy class especially on long distance flights has given it the name “Economy Class Syndrome”. However, passengers in any seating class of the aircraft may develop a DVT. This of course is not unique to air travel. In fact any situation where one’s activity is limited for long periods – a long automobile drive or train ride, for instance – may slow down your blood flow and contribute to a DVT. For this reason, the term Traveler’s Thrombosis is more appropriate. # Dehydration due to the dry circulating air in aircraft cabins can often put travelers at higher risk. Passengers flying from areas that have a hot and arid climate may be dehydrated on boarding the plane. Dehydration can be a result of contracting a bout of travelers diarrhea. 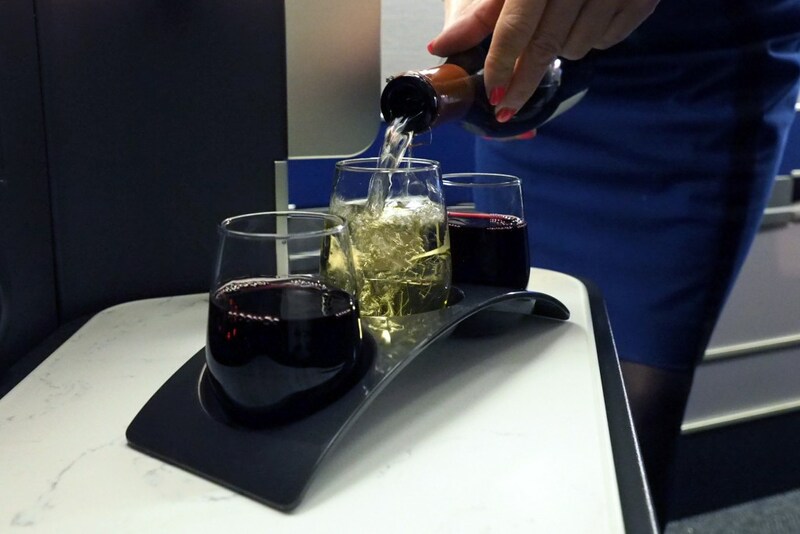 Consumption of alcohol before or during the flight will worsen this. # Other risk factors include age (over 60), previous DVT, varicose veins, recent surgery or injury, pregnancy, oral contraception, hormone replacement medication, cardio-respiratory disease and other chronic illnesses including malignancy. Those with three or more of the above risk factors should discuss additional protective measures with their doctors to avoid it’s occurrence. 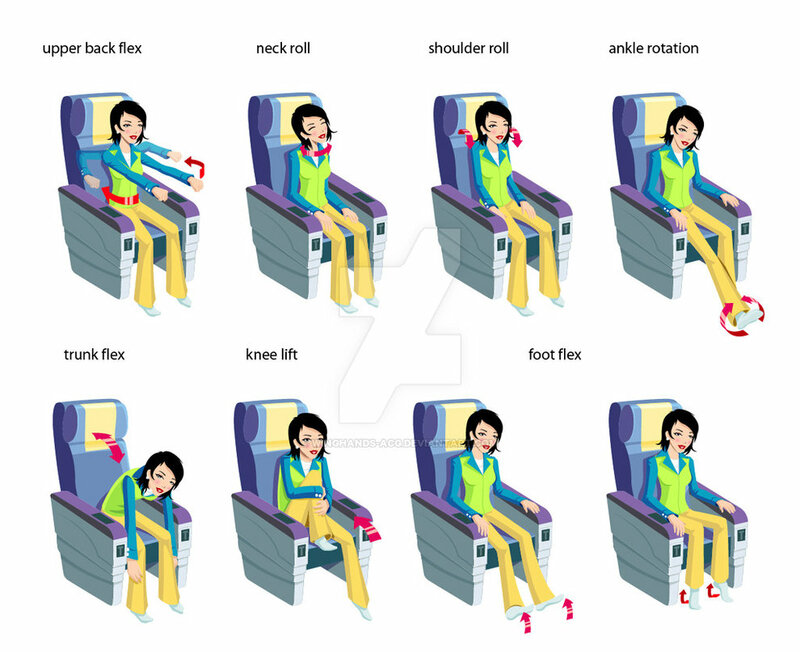 Do regular stretching and mobility exercises and if possible walk around the cabin during the flight. Drink sufficient fluids to counter dehydration (keep the urine pale). Doctors advice low dose aspirin (75mg) for its anti-adhesive effects on blood platelets. Take short naps, instead of long ones, to avoid prolonged inactivity. Wear loose-fitting clothing to avoid constriction of veins. 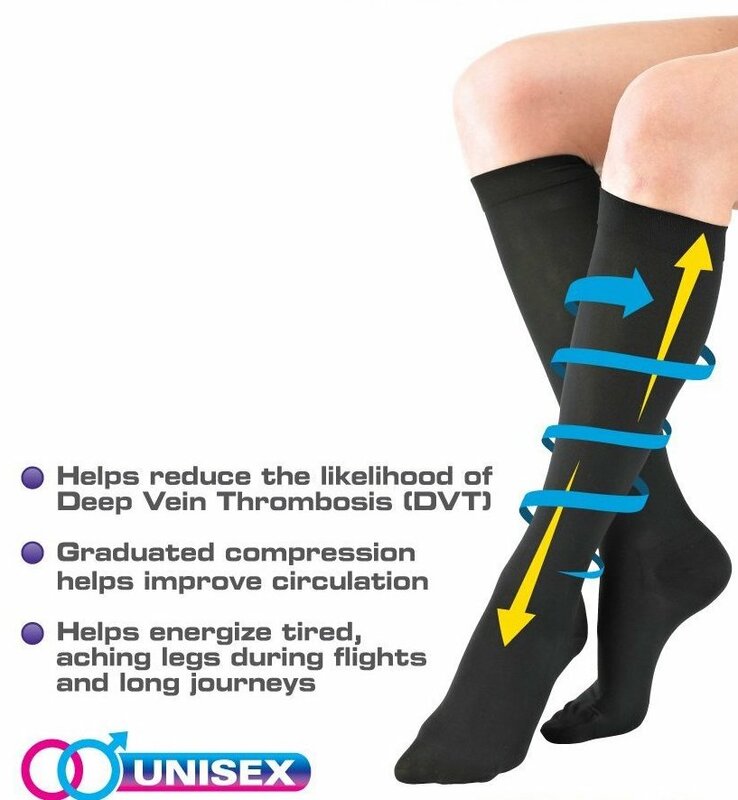 Use graded compression stockings or ‘Traveler’s socks’ during long haul flights to substantially reduce the risk. Until recently it was believed that DVT only affected people in older ages. It is now known that it can strike at any age irrespective of the person’s fitness level. With the advent of modern high speed aircrafts, it is possible to travel to distant parts of the globe in a matter of hours. This can result in the traveler ending up in a part of the world where time is out of sync with his or her own “body clock” or Circadian Rhythm, that regulates the sleep pattern. Westward travel is usually tolerated better than Eastward as it lengthens the day. If we travel east or west by more than four time zones (hours) then we will usually be affected. It normally takes one day per time zone for the body to adjust to its new surroundings. 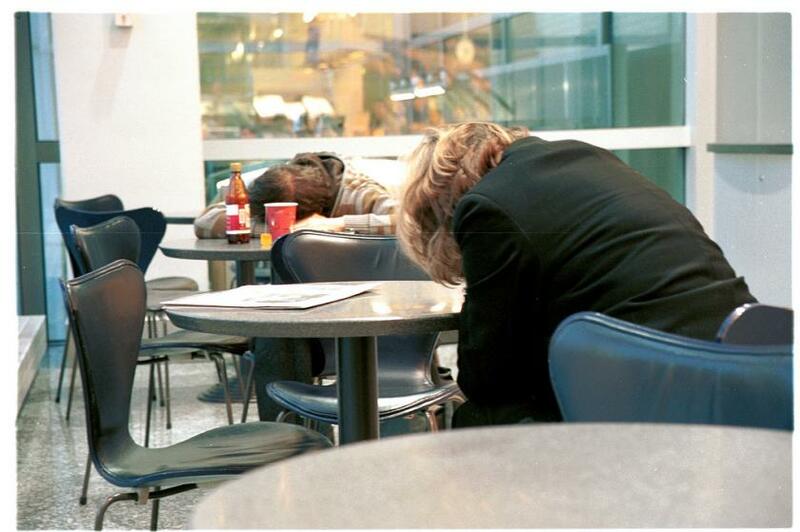 The effects of jet lag are tiredness & insomnia but can also include: poor concentration, nausea, vomiting, constipation and general malaise. When traveling away on vacation, the effects may not be so noticeable but on returning home to a normal routine they will be. Sleeping whilst flying may help to reduce the symptoms of jet lag but long periods of immobility aboard the aircraft can make the traveler more susceptible to DVT. Stop-overs on long flights may be helpful. Remember, the actual travelling time is at least twice the flying time spent in the air since it will include travelling to and from and hanging around in airports. Avoid alcohol as it worsens the condition. Sleeping tablets might help you get sleep and be correspondingly alert the next day but they do not speed up adjustment to the new time zone. However, sitting for long periods in close proximity to passengers who are suffering from common colds or influenza may increase the chances of another passenger becoming infected. This is why most airlines discourage passengers with infectious conditions from flying. A mask or a nasal screen can offer some protection for you if other passengers are ill or for other passengers if you are sick. Dry air in the aircraft too makes you susceptible to colds and flus. Keep your mucus membranes moist with a nasal saline solution or gel before, during and after flight. Air plane ear can cause acute pain in ear or hearing loss due to a sudden change in pressure when an airplane takes off or lands. Repeated swallowing or yawning activates muscles that open the eustachian tube and allows the middle ear to replenish its air supply. Chewing a gum helps. 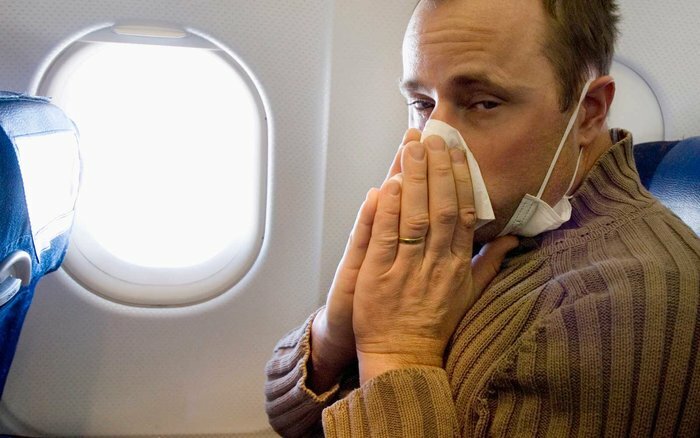 There is a small but real risk of catching tuberculosis during air flights lasting over eight hours. The risk is greater when passengers on board are from countries with a high incidence of the disease. Aerosinusitis is a fancy word for blinding pain in your face or ears resulting from inflamed membranes in your sinuses. It occurs due to a difference in air pressure. It can even cause facial numbness and tingling as it impacts the infraorbital nerve, effecting sensations on the lower eye, cheek and upper lip area. Use of decongestants and other medicines to treat your cold helps. Ear plugs designed for fliers are effective in relieving the air pressure discomfort. Can be very acute as if knifes were stabbing your gums and blood was pouring out of your ears as soon as you lift off the ground. Reason could be as simple as a loose filling or a tooth decay, with a trapped air pocket! Pressure changes can precipitate the pain. Differentiating pressure within a plane cabin and inside your body can cause intestinal gas to expand, leading to “jet bloat.” Avoiding carbonated beverages and dairy, and taking Gas-X or charcoal capsules help. 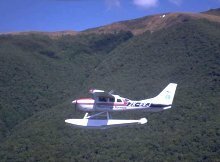 Combination of horizontal and vertical movements in flight can lead to motion sickness. 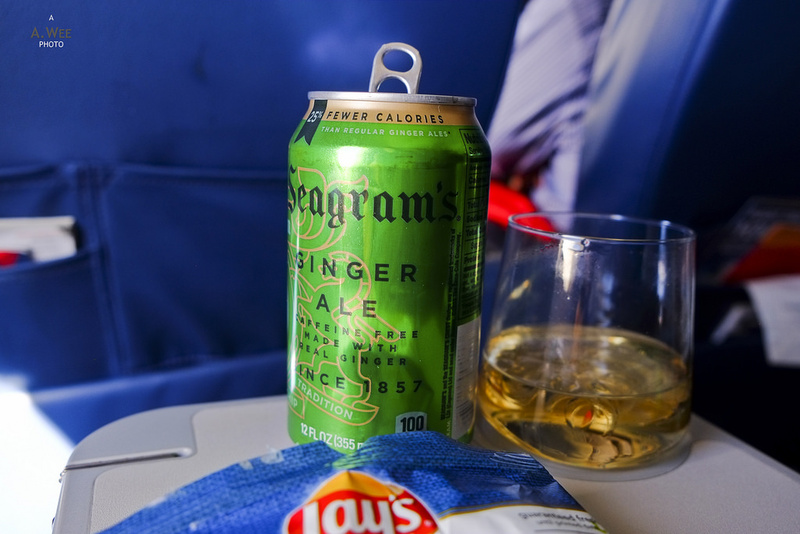 Choosing a seat over the wing for less movement, staying hydrated, eating light, sipping ginger ale and keeping your air vent turned on to keep you cool are a few ways to alleviate it. Motion sickness medications can also help. 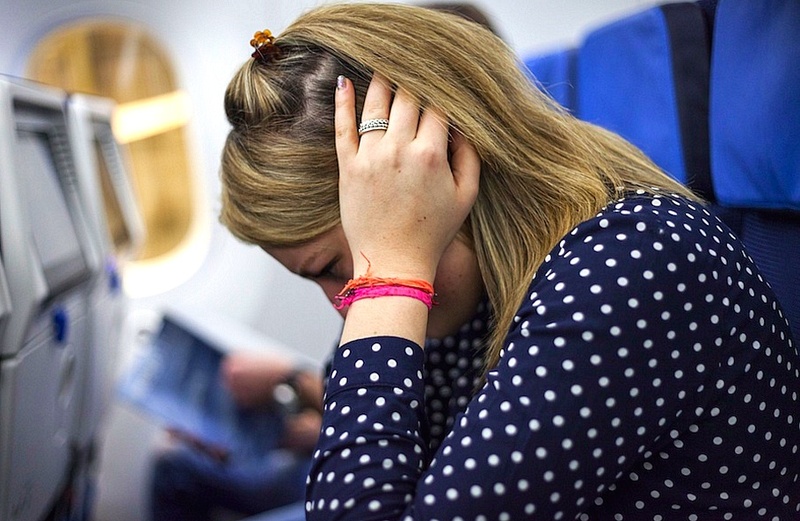 Occasionally head lice and other skin parasites may be passed on through contact with aircraft seats which an infected passenger has infested. It must be stated though, that most airlines carry out thorough cleaning of the cabin and other facilities between flights. 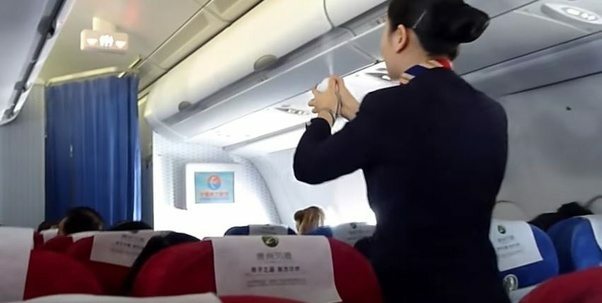 International flights to most countries require the spraying of the aircraft passenger compartment with insecticide when departing from certain locations while the passengers are present, or require periodic applications of a residual insecticide. This practice, called disinsection, is used to prevent the importation of insects such as mosquitoes but this will also have an effect on any other insect parasites present. Most healthy people who travel rapidly to 3500m above sea level may develop symptoms of acute mountain sickness (AMS) after arrival. People with respiratory or cardiac problems experience it even at lower levels. A few airports in the Andes and Himalayas are actually sited above this altitude which can result in symptoms occurring soon after disembarking. Dehydration exacerbated by the dry aircraft cabin atmosphere may worsen symptoms. An awareness of the symptoms of AMS would be helpful. Acclimatization and rest after arrival is important. Further ascent should be avoided until the symptoms have disappeared. Those with pre-existing hypoxic respiratory disease should seek medical advice prior to departure. A lot many people suffer from anxiety about flying and may as a result miss out on professional and personal opportunities. 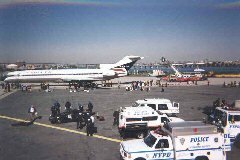 Fear may develop from a bad experience – a rough flight, or after a news report of a high jacking or crash. Panic attacks are common and the sensation is often so frightening that the sufferer may refuse to fly from then on. Flying is any day safer than road or rail travel in todays world. Psychological or physical violence occurring within an aircraft during flight is of particular concern because of the cramped conditions inside an aircraft and the inevitable involvement of cabin crew and other passengers. 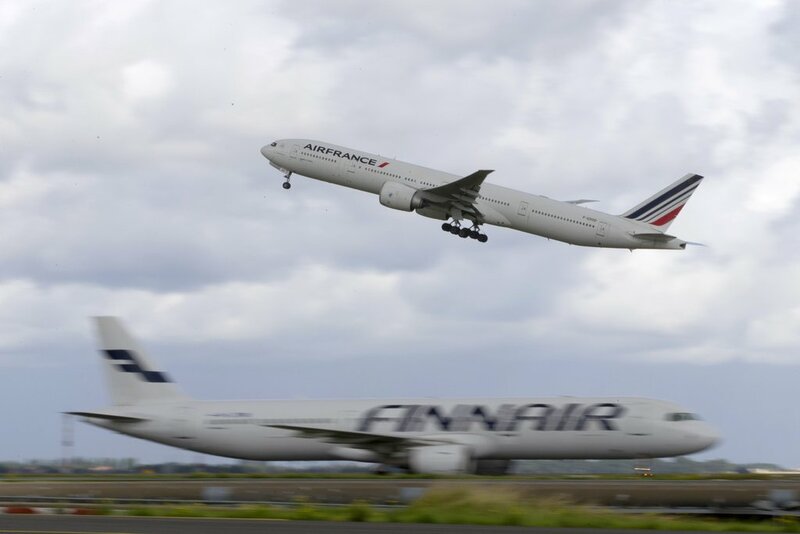 There have been several instances where aircraft have had to land prematurely to offload disruptive passengers and take legal action against those involved. Air rage may be caused by a combination of events, including delayed flights, exhaustion due to lack of sleep, excessive use of alcohol and the behaviour of fellow passengers. Nicotine withdrawal in heavy smokers on long-distance ‘no smoking’ flights introduced by many airlines is a recently recognized common cause of air rage. Avoid excessive alcohol consumption in flight and discourage your travelling companions too. 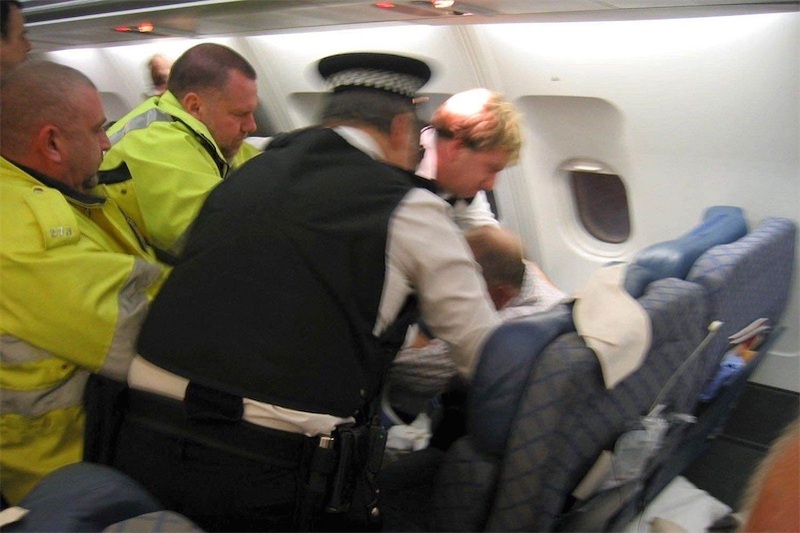 Airlines have the right to refuse to carry those who are intoxicated or have a history of causing disruption on a flight. For those who don’t travel well, Homoeopathic remedies are a perfect travel companion. Be it for anxiety, motion sickness, pre-flight jitters, jet lag, colds, nasal allergies, sinus troubles, a bloat or frequent visits to the washroom, mental agitation or restlessness, or any other myriad of physical and/or mental stresses. There are a number of Homoeopathic medicines like Aconite, Cocculus indicus, Oscillococcinum, Borax, Arnica, Argentum nitricum, Arsenic album, Nux vomica, Podophylum, Bryonia alba, Kali muraticum, Kali bichromicum and Tabacum, to name a few that offer quick and effective relief. There are travel kits available at pharmacies or you can ask your doctor to provide you with one, before you take a plunge on an air-travel. Homoeopathic medicines are safe, effective and small enough to conveniently take anywhere. Previous Previous post: Beat the Scorching Heat! Next Next post: Be Aware Of Hepatitis A This Monsoon! Thanks for your good wishes Doctor. Yes it is made available to my patients as per their requirement. Nice document for awareness for air travellers. Homoeopathy has an edge being non – assimilable medicine and if taken in advance will prevent anxiety, fears, air sickness syndrome and others. Congrats for a wonderful write up. Absolutely! I myself have given medicines for jitters, fear and restlessness before n during air travel to a large amount of patients, where generally speaking there is no answer. Patients are benefitted immensely and come back happy.